The Jeep Compass petrol automatic is now available with the Longitude (O) variant positioned above the entry-level Sport trim, offering a host of additional features. The Jeep Compass petrol was originally launched in the entry-level Sport and range-topping Limited variants, but is now available on the Longitude (O) variant as well in India. The Jeep Compass petrol Longitude (O) is priced at ₹ 18.90 lakh (ex-showroom, Delhi), and is positioned above the base trim in the SUV's line-up. The Longitude (O) also packs in more features over the Sport trim and is aimed at customers looking for a more value-friendly version of the SUV. The Compass petrol takes on rivals including the Mahindra XUV500, Hyundai Tucson, Hyundai Creta and the likes. With the new variant, the Jeep Compass petrol is now available in all four versions - Sport, Longitude (O), Limited and Limited Plus. With respect to features, the Jeep Compass petrol Longitude (O) gets projector headlamps with LED position lamps, 17-inch alloy wheels, keyless entry, push-button start, electrically foldable ORVMs, rear fog lamps and more. 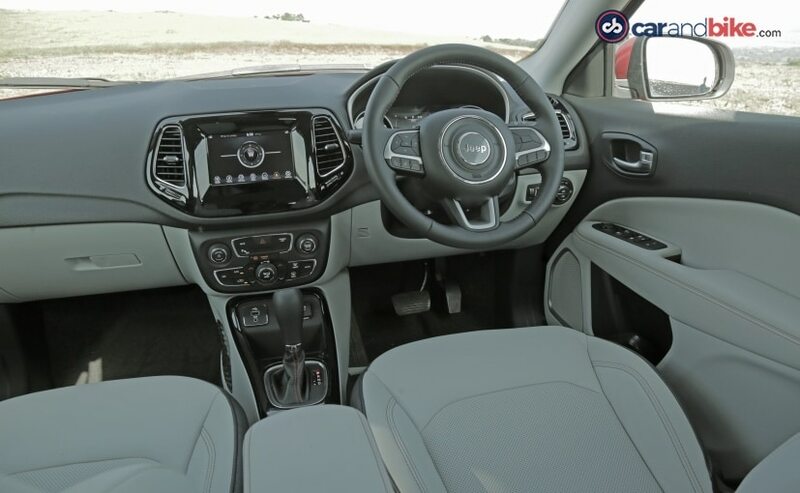 The SUV also comes with a 7-inch touchscreen infotainment system, dual-zone auto climate control, reverse parking sensors, six speakers among other equipment. Under the hood, the Jeep Compass petrol uses the 1.4-litre MultiAir turbocharged engine tuned for 160 bhp and 260 Nm of peak torque. The motor is only available with a 7-speed DDCT dual-clutch automatic transmission on the Longitude (O), while the manual continues to be on offer with the Sport grade. Jeep claims an ARAI certified fuel efficiency figure of 14.3 kmpl on the petrol manual version. There's no all-wheel drive (AWD) available on the Compass petrol. 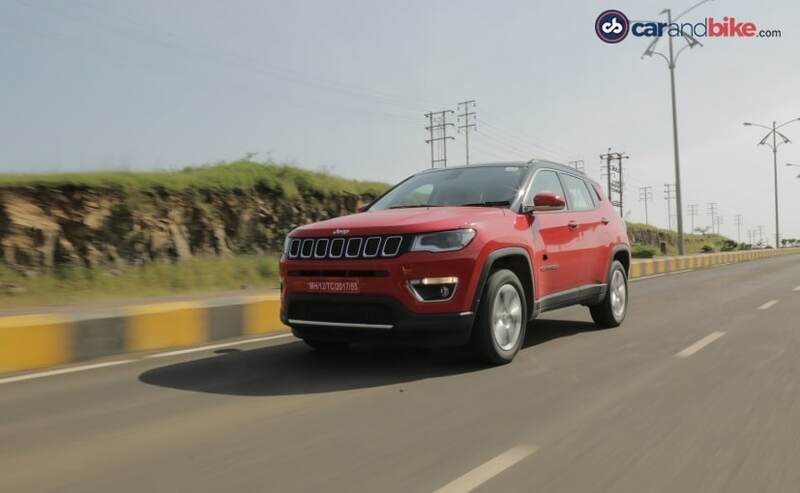 Launched in 2017, the Jeep Compass has been a highly successful model for FCA India and the company will be adding a new range-topping variant - Trailhawk - later this year. The Compass Trailhawk has been in the offing for a while now and although it was expected to arrive last year, a 2019 debut is on the cards with more off-road friendly equipment and badges on the SUV. The Jeep Compass Trailhawk is expected to be priced around ₹ 25 lakh (ex-showroom).